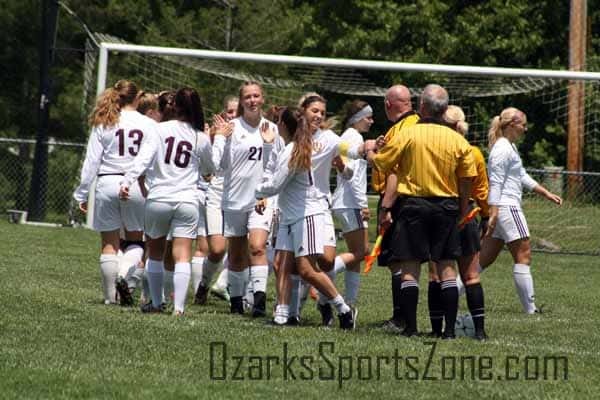 The Rogersville Lady Wildcats looked every bit the defending Class 2 District 10 champions – and then some – with their 10-0 victory over Monett in Saturday’s semifinal. But it’s a new face behind the goals this season. 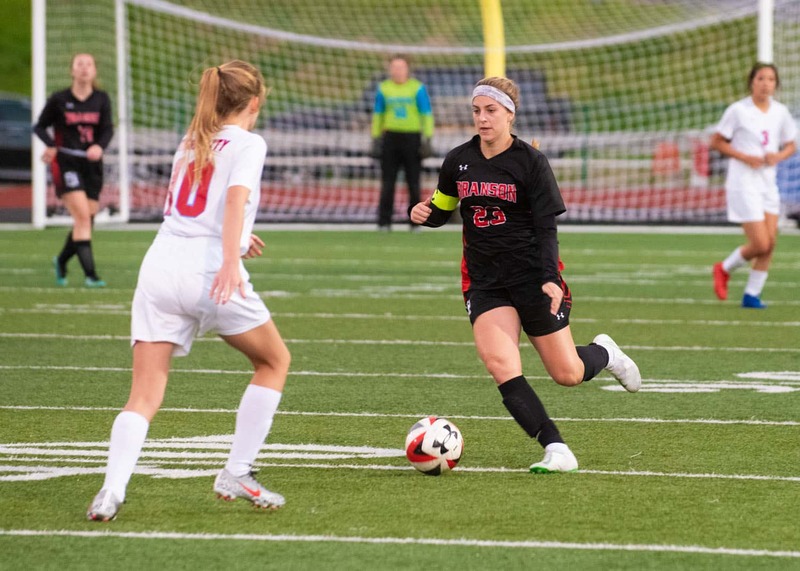 Freshman Sophia Nixon scored six of Rogersville’s 10 goals on her way to setting the school’s single-game scoring record, as well as the single-season scoring record by picking up her 27th goal on the 10th and final goal of the game. And with the records within reach coming into the game, Rogersville coach Brett Wubbena said he had to give Nixon a chance to get them. Senior midfielder Lexi Christopher opened the scoring for Rogersville in the seventh minute on a penalty kick after a foul in the box. 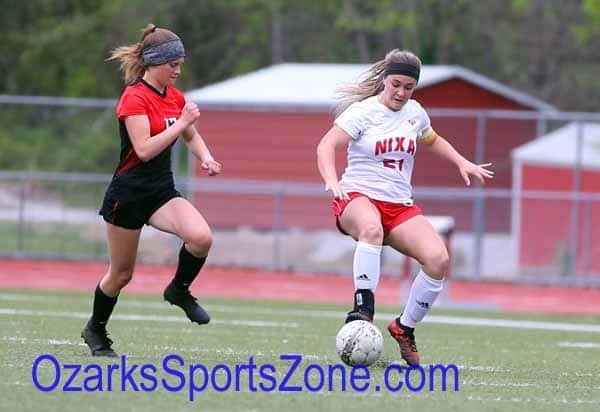 Nixon followed with a breakaway on Alyssa Johnson’s goal kick in the 25th minute, and another in the 37th minute on an assist from Shelby Ince to give the Lady Wildcats (13-6-2) a 3-0 lead at halftime. 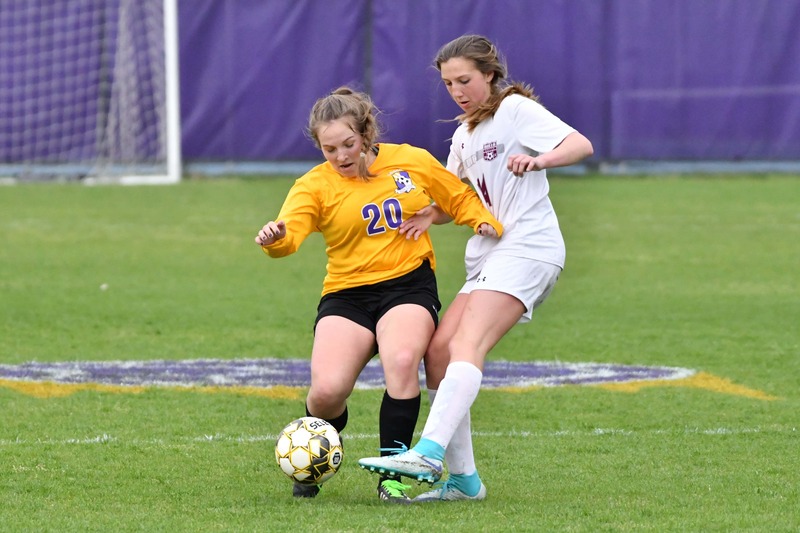 The teams had just faced off on May 9 with Rogersville winning 2-0, but the Lady Wildcats exploded with seven second-half goals on Saturday. 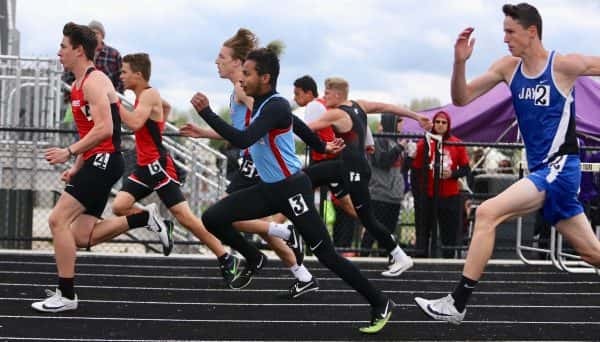 “I think we changed a little bit (from May 9 to May 13),” Wubbena said. 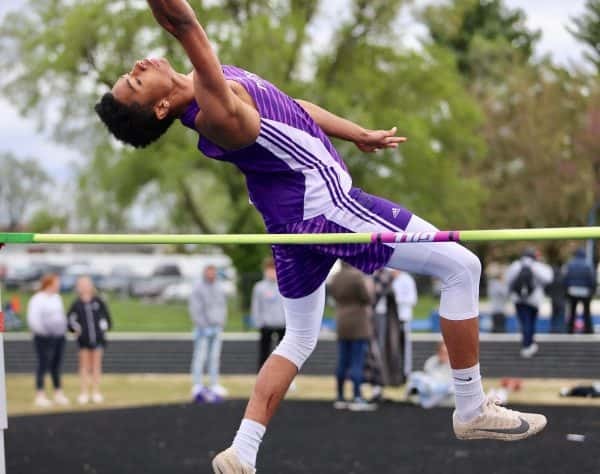 “It was on their turf, and we’re not used to turf, and Monett played really strong. 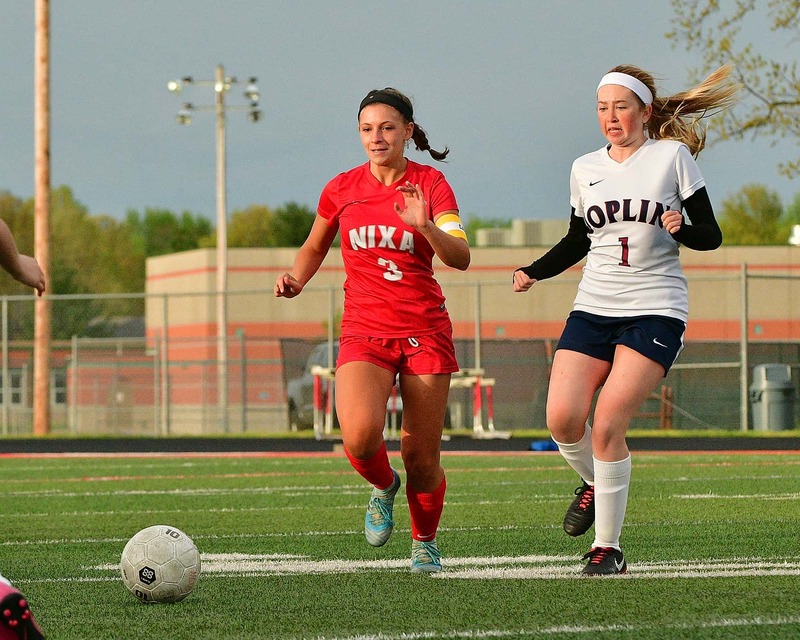 Up next for the Lady Wildcats is Catholic, which had its streak of 13 straight district championships snapped last season with a 1-0 loss to Bolivar. The two teams met early in the season with Catholic taking a 4-2 victory. “They’re a great team,” Wubbena said of Catholic. “They’re not up there in the polls every year for nothing. We have to play a good game; we have to play our game and not theirs, or else they’re going to (win). We’re the underdog, so hopefully, we’ll just come out here and play loose and just have fun.